ABC/Randy HolmesDJ Khaled prefers to keep his love life private, but now that it’s been revealed that his girlfriend is pregnant, he’s not shy about saying he can’t wait to be a father for the first time. The DJ’s significant other, Nicole Tuck, is three months pregnant, and expects to give birth in the fall. She’s a fashion stylist who lives with him in his Miami mansion. 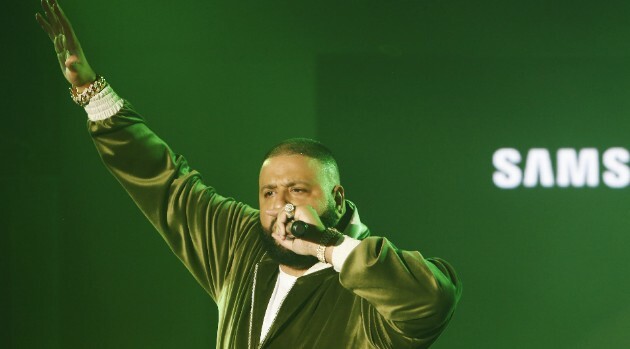 Khaled says marriage is a possibility, but regardless of their legal status, they will always be a couple.